For more than three decades Healy Group have supplied leading bakeries and bakery ingredients specialists with a wide range of functional ingredients. 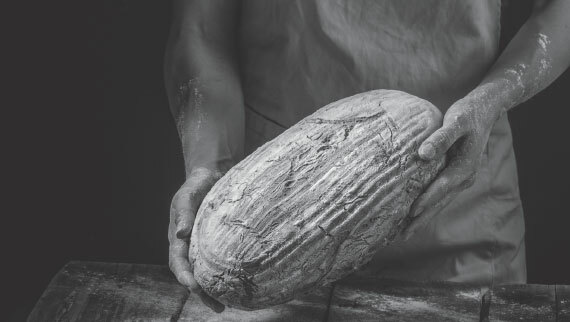 Covering both sweet and savoury bakery and bakery fillings, our products provide manufacturers with unique solutions to industry challenges and growing market demands. From the removal of allergens to reducing fat, salt and sugar, our ingredients are hand-picked to offer greater functionality and flexibility across a wide range of applications.